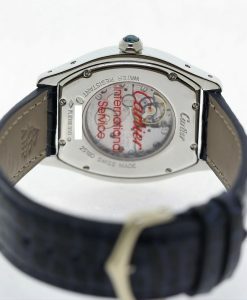 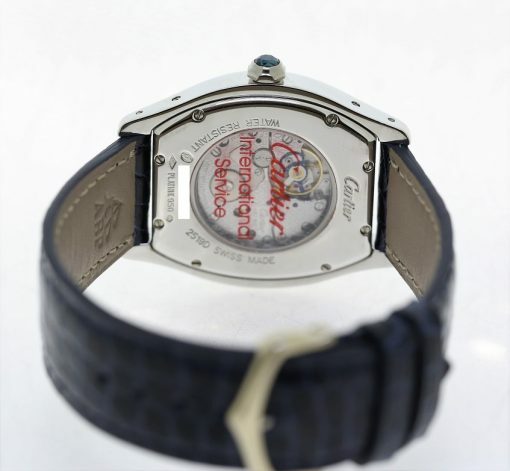 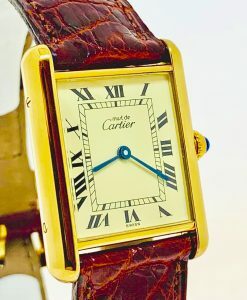 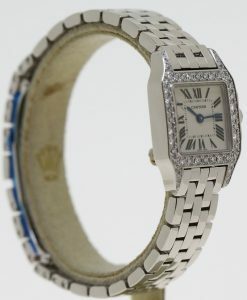 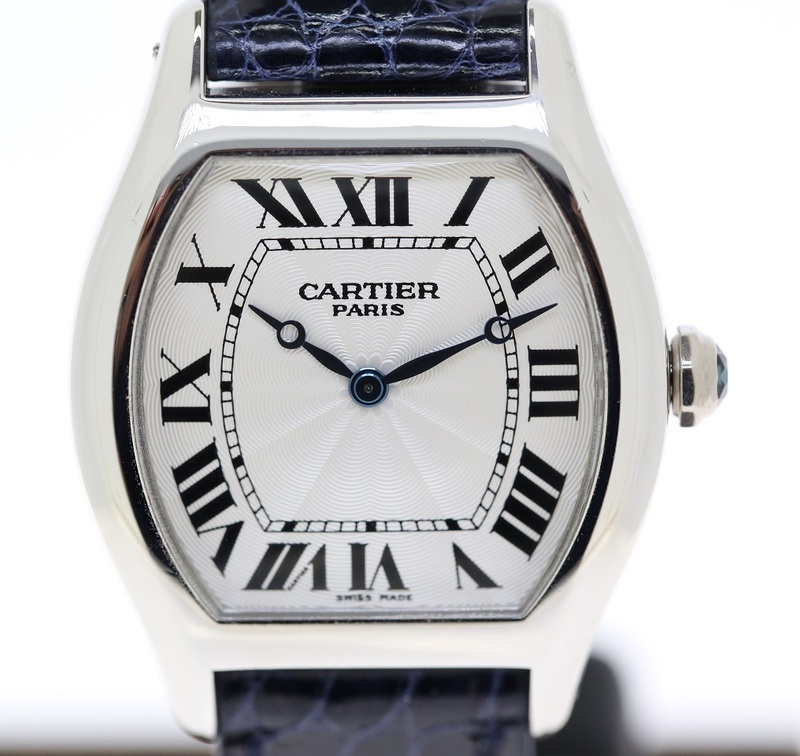 This great example has been recently returned from a Cartier Service. 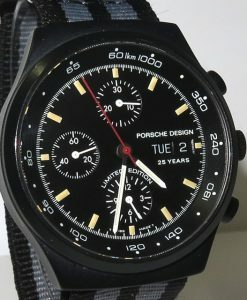 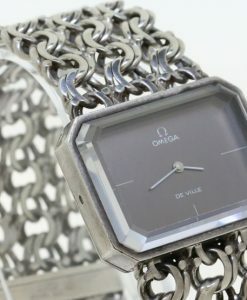 Supplied with Box only. 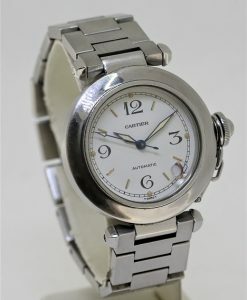 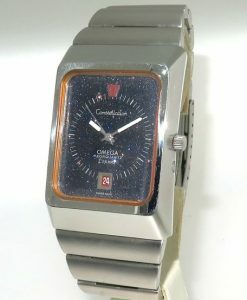 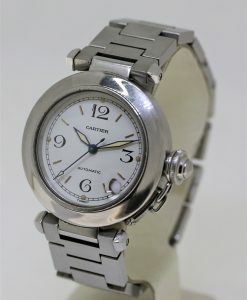 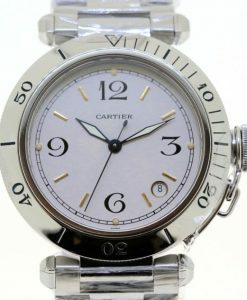 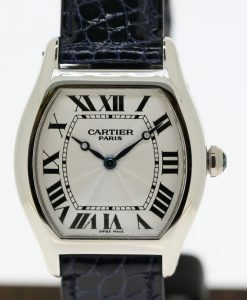 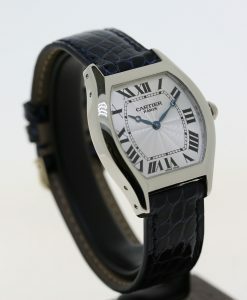 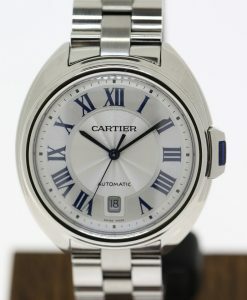 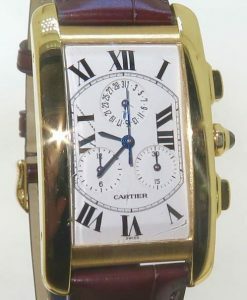 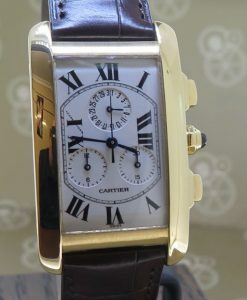 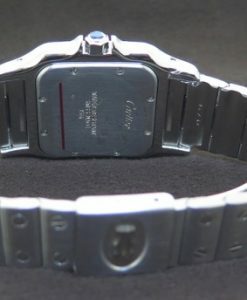 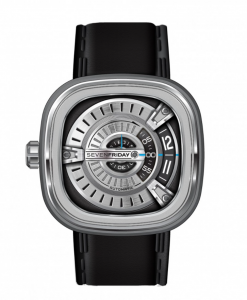 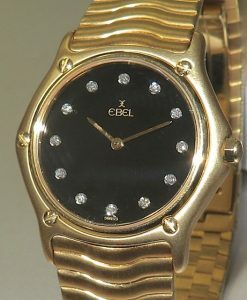 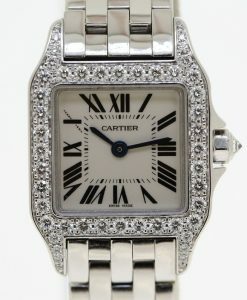 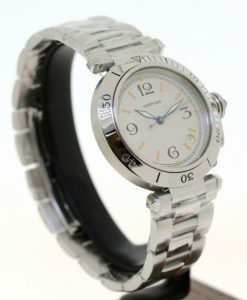 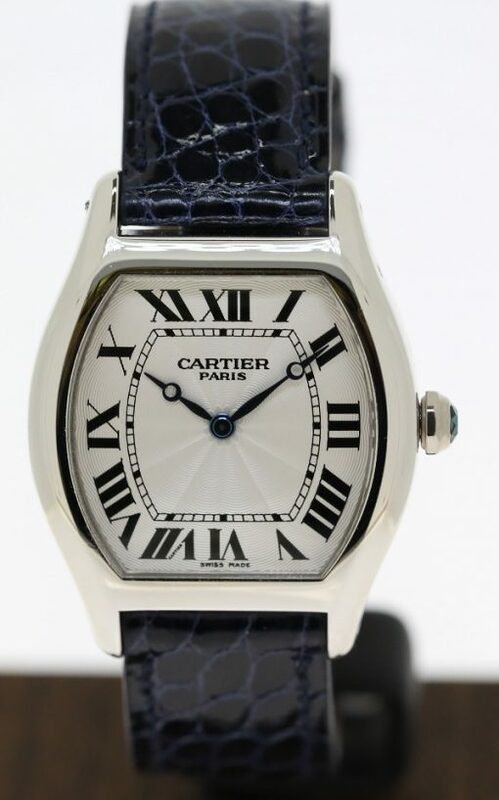 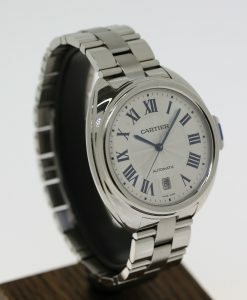 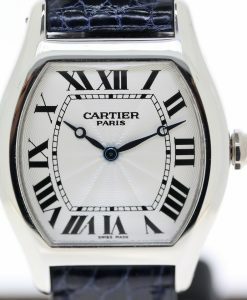 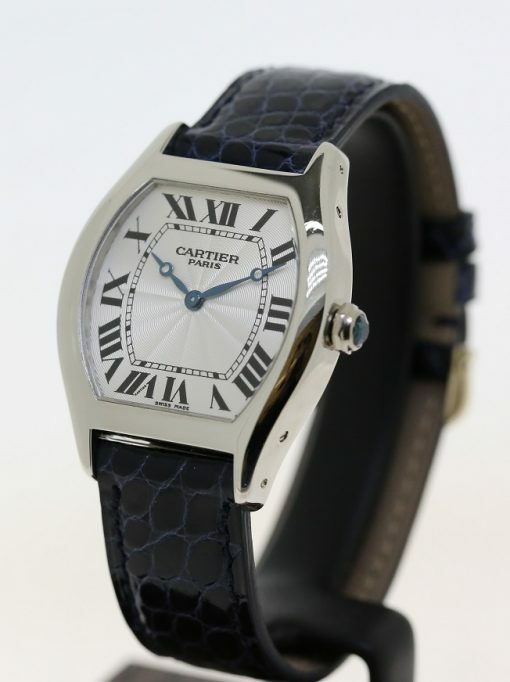 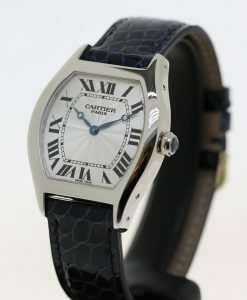 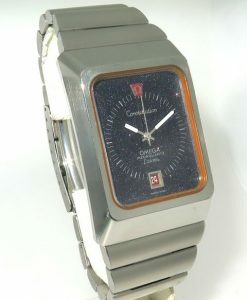 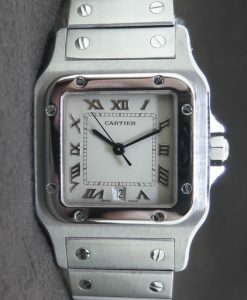 Cartier Must De Cartier Vermeil Tank Quartz Argent 0.925 with original box, near new condition.